A school table that encourages student interactions ! The 3.4.5. 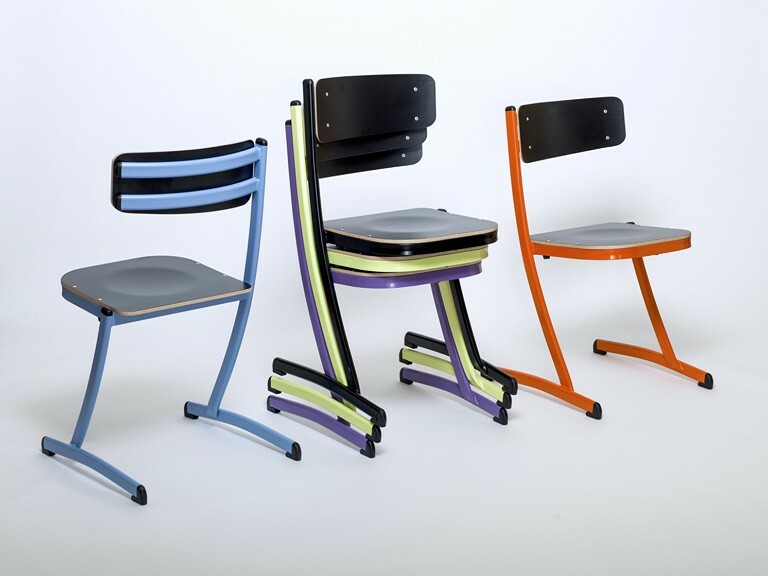 Program is a school furniture range designed to encourage interactions and exchanges between students. The 3.4.5. school table meets the needs of the dynamic classroom, otherwise known as the active teaching approach. A teaching approach based on a dynamic triggered by the teachers in order to better grab the attention of their students. The classroom becomes hyper-modular in order to adapt to the situation: lectures in rows or in a U-shape, work in groups of 3, 4 or 5 students, (or more), individual tests or evaluations, etc. More generally, with the 3.4.5. Program, we set out to help schools transform their learning environments into places of exchange, collaboration and interaction, enhancing individual performance and triggering an active group dynamic. The freedom and choice to set up your space according to your needs. 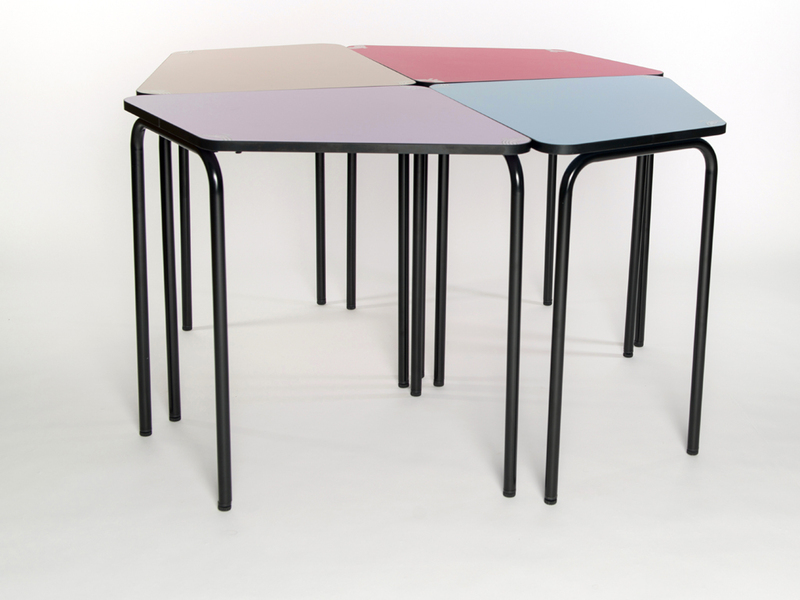 multi-position, stackable and table rest system.